Hannah Huston and coach Pharrell Williams sings ‘Brand New’ duet by Justin Timberlake on The Voice Season 10 Finale Top 4 live performance show on Monday, May 23, 2016. 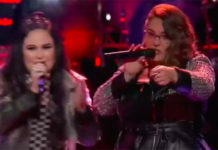 Top 4 finalists including Adam Wakefield, Alisan Porter, Hannah Huston and Laith Al-Saadi will perform live for your votes. 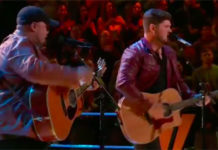 Each will perform three songs — a solo song, a duet with their coach, and a original song. 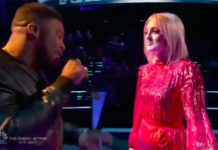 Did you like Hannah Huston and Pharrell Williams ’s duet performance? Share your thoughts and views on the comment section below.